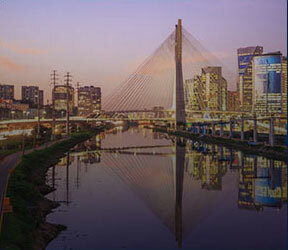 Located on Avenida 9 de Julho in the neighborhood of Bela Vista, in the city of São Paulo, FGV/EAESP is headquartered in a 12-floor building, in the same building as the Karl A. Boedecker Library and the Getulio Vargas Auditorium, in addition to a multi-purpose sports court and two annex buildings, located at Rua Itapeva, 432. The classrooms, videoconference rooms and IT and integrated systems labs, are all sponsored and located among the many FGVSP buildings. 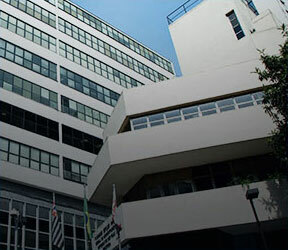 School administration, academic departments and most of the administrative departments, the Ceremonial Hall, the Prefeito Faria Lima Bookstore and the Getúlio Vargas Academic Board are also at headquarters, as well as the faculty room, outpatient clinic, two restaurants and two cafeterias. 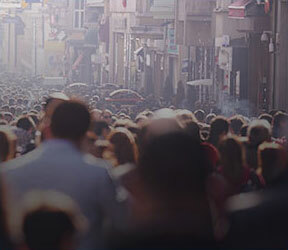 The annexes hold, in addition to some administrative departments, student entities such as Aiesec, Junior Enterprises, the Athletic Association and Employee Association.